Plumbing problems can come at the most inconvenient times, often throwing a wrench into your schedule. That’s why B. Walls & Sons Inc. is dedicated to providing you with fast and effective plumbing service to get your plumbing back to where it needs to be. 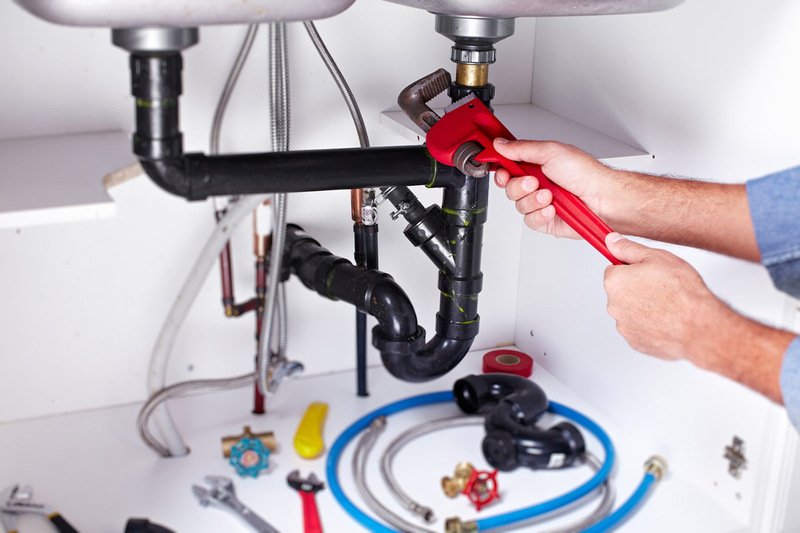 With over 35 years of experience under our belts, our residential and commercial plumbers know how to approach and solve any plumbing problem you have. B. Walls & Sons Inc. also offers 24/7 emergency services for those problems that need immediate attention. Plus, as plumbing contractors we also help with kitchen and bathroom remodels. We promise you a job done right the first time and guarantee complete customer satisfaction. Contact us to learn more about our exceptional plumbing services for Sussex County, DE.